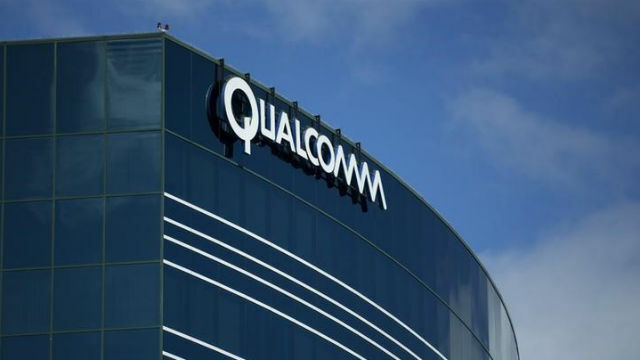 Broadcom‘s hostile bid for control of Qualcomm may be at risk after the San Diego company on Tuesday raised the price of its acquisition of Dutch automotive chip-maker NXP Semiconductors. Qualcomm announced a deal to purchase NXP in October 2016, but has had to repeatedly extend its offer for outstanding share. Qualcomm stock was trading below $63, down over $2, on Wall Street early Tuesday, well below Broadcom’s offer of $82 per share.